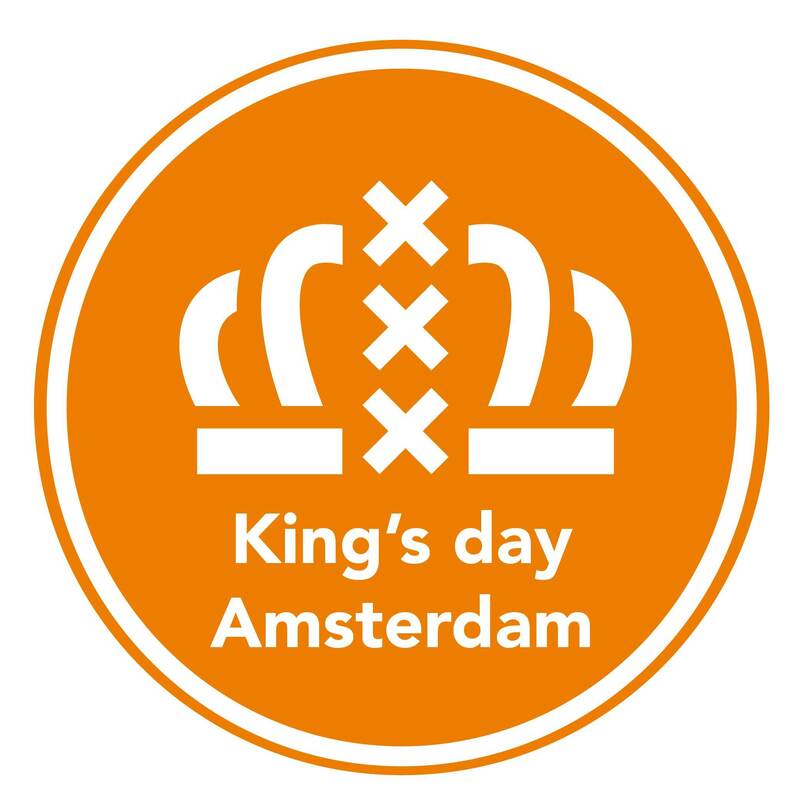 Kingsday Cruise, Amsterdam (Indoor + outdoor), will carry 500 ORANGE party people across the IJ, into the sea and back, to experience Amsterdam KINGSDAY like never before! On board we will party like there was no rum left for tomorrow. Join us and be part of the lucky sailors to experience the massive party boat along with our full showcase of top Amsterdam DJs! Line-up - Jennifer Cooke, Donagrandi , Medi Madison, Xampl More T.B.A !! Open air and club stages! 4 unique areas to explore! Celebrate King Willem-Alexander's birthday on 27th of April. Kingsday Cruise will be the stand out party during KINGSDAY Amsterdam with 5 hours of partying, 2 performance decks including an open air stage, full of incredible DJ programming.